Now there's an international traveling accessory that will make you appreciate your BlackBerry® smartphone more than ever. 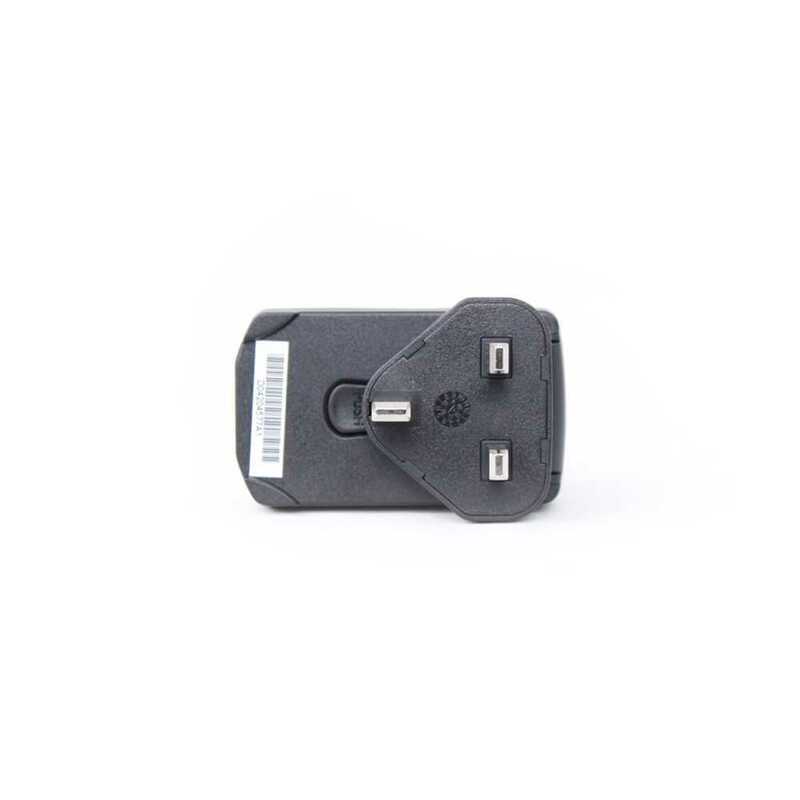 Switch the clip on the back of this charger to adapt to electrical outlets in almost any major country in the world. 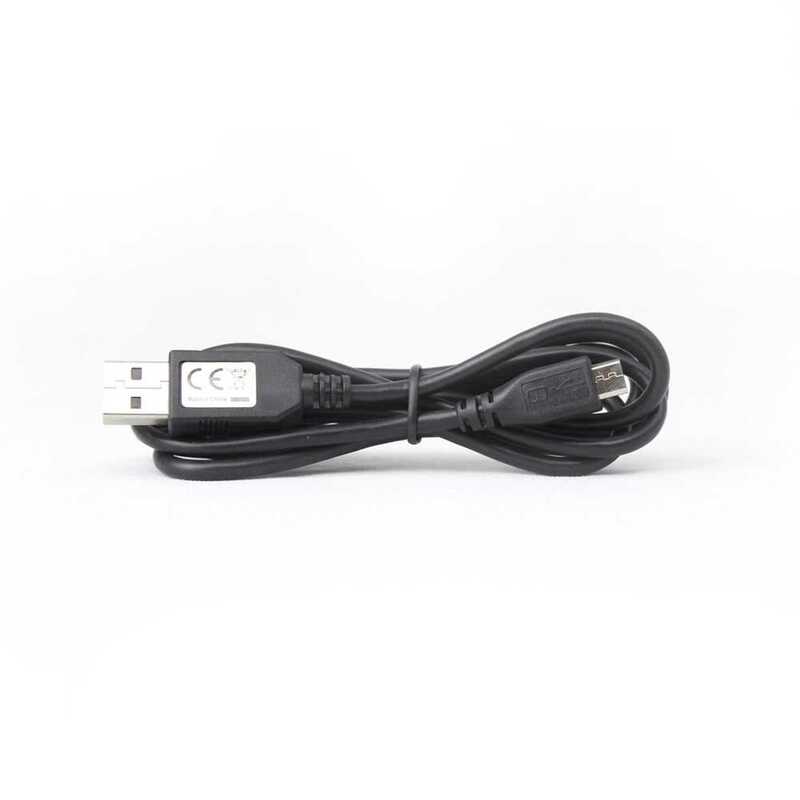 It will keep your BlackBerry smartphone fully charged and ready when you need it, virtually anywhere you go.